I’m not a newbie to hate: I’m black, Muslim and even though I'm an American I'm often made to feel like a foreigner in my own country. And sometimes I do feel like a foreigner — in fact, I once made a whole album, 2012's Mars, about that feeling. I’ve made a lot of music out of my life story but I’ve always kept things vague enough that anyone listening to my music could relate to it on their own terms. And yet I have to admit that I never truly felt satisfied with that. I eventually realized that, in order to truly connect with other people, I first needed to connect with myself on a deeper level than before. Throughout the making of Dépaysé I kept asking myself the same question: “As an immigrant to America, where do I belong?” So, during the writing process, I worked mainly by myself so that I could ensure the most honest and personal answers to that question. I read books by Joseph Campbell, the late novelist/cultural theorist Daniel Quinn, Ta-Nehisi Coates, Pakistani novelist Mohsin Hamid, and the late African-American memoirist Philippe Wamba, hoping they’d guide me to some kind of answer. Then, one day when I was wandering around the fertile desert of the internet, I stumbled upon an amazing word: dépaysé. Dépaysé is a French word that basically means “to be removed from one’s habitual surroundings.” By extension, it means to be disoriented, homeless. That's a feeling I relate to very much in these times — and I don’t think I’m the only one who feels this way. That word gave me clarity and made the journey inward that much more exciting. After I finished writing the album I brought the music to my band. 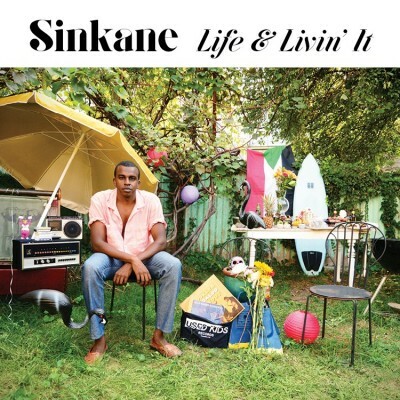 Sinkane is an American band comprised of people from all over the world: I am Sudanese, guitarist Jonny Lam is Chinese, keyboardist Elenna Canlas is Filipina, drummer Chris St. Hilaire is Trinidadian, and bassist Michael “Ish” Montgomery is African-American. Our collective experience as children of the diaspora helped bring the music to life in the most honest way possible. So here we are. 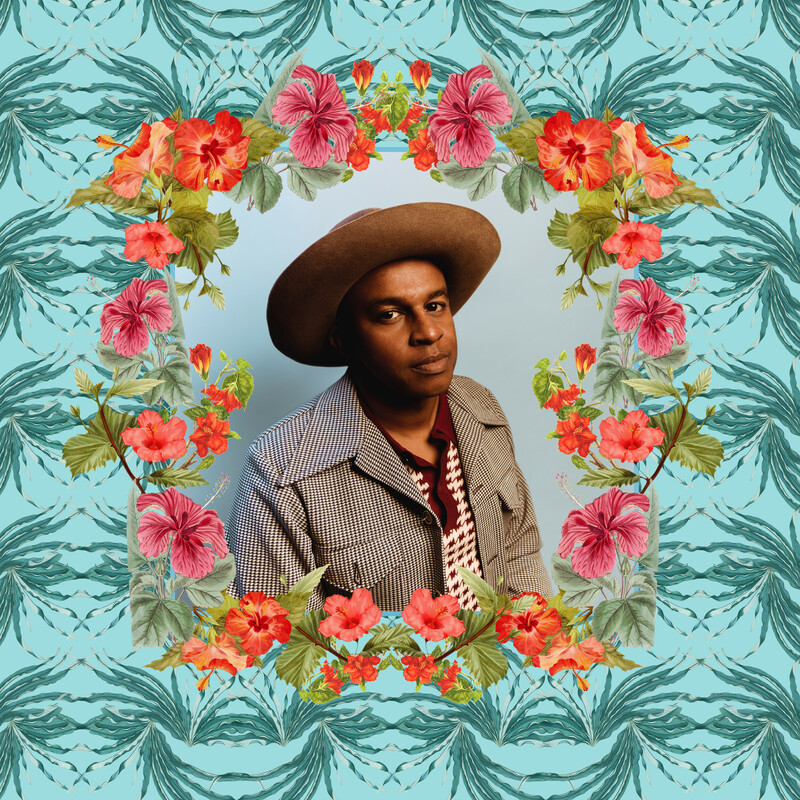 Dépaysé is the story of an immigrant’s journey of self-discovery in the Trump era. The music is loud and raw, and it's bursting with energy unlike anything I’ve ever done before. 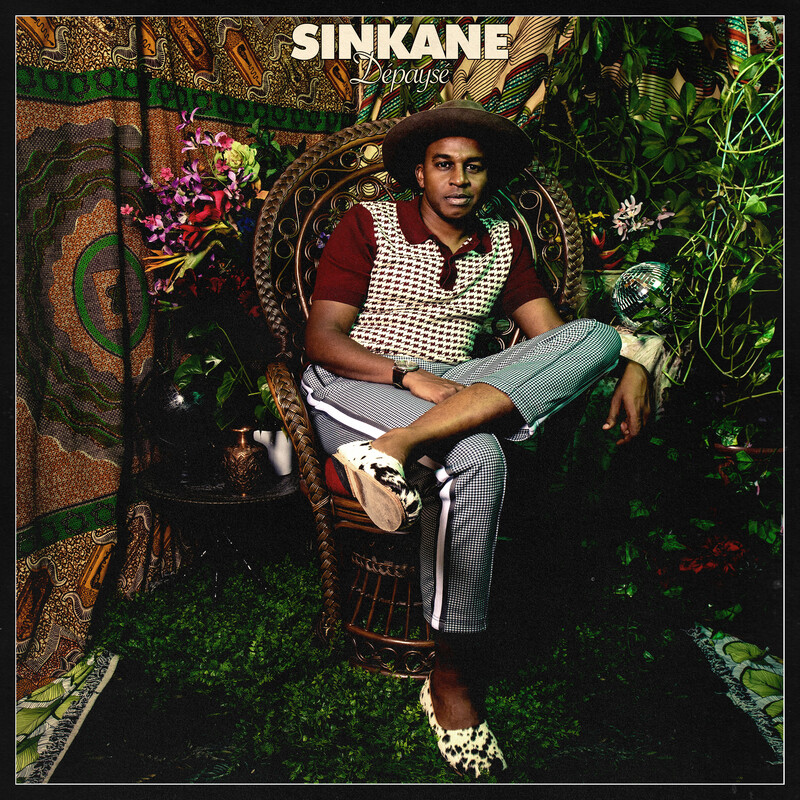 It starts with a call to arms: “Everybody,” a rock & roll song in the spirit of Sly Stone and funky early-'70s Afro-rock bands like the Funkees and the Hygrades. Every day we wake up to another horror story about racism, and it’s left many of us angry, confused and frustrated. But we can change the news for the better. We can show people that a multicolored world is a beautiful one. Celebrating our differences yields beauty in life. And that takes... everybody. 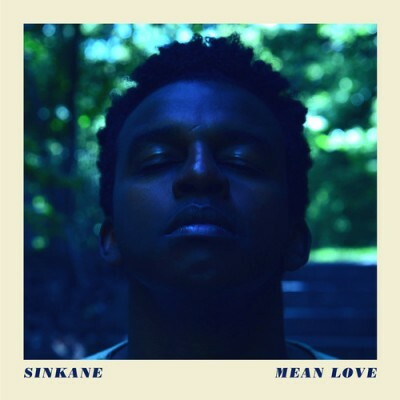 The second song of the album, the desert blues/dancehall-tinged “Everyone,” continues that line of thought to its logical conclusion: love is the key to helping us understand one another. The psychedelic, groovy East African-inspired title track came to me in a dream: I dreamed I was walking the streets of Omdurman at night, a city along the Nile in my native Sudan, when I heard someone playing guitar and singing in Arabic. It turned out to be my father! He was sitting cross-legged on the ground, under a streetlight in front of my childhood home. His voice sounded hypnotic, raw and powerful as he sang: “I am your life/And all of our lives/From within the city until our uprising/Our days have left us in the city and, with our imagination, we move forward.” He sang that over and over, and I sing those same words in my song. This, along with the rest of Dépaysé, has given me peace. I am no longer afraid of the unknown. I’m no longer confused about my duality of my Sudanese and American identities. Now I accept it. And it's made me feel new. 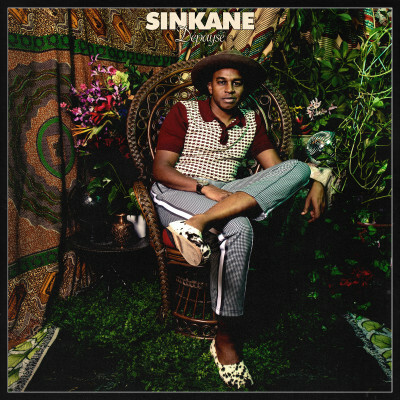 As always, I'm inspired by Sly Stone, Fela Kuti, George Clinton and Bob Marley, as well as the beautiful music of east Africa (especially the Dur Dur Band from Somalia, Mulatu Astatke from Ethiopia, and Mohammed Wardi from Sudan). These people all spoke their minds confidently in front of a beat that made you dance. They welcomed every kind of person into their worlds with open arms. We live in an often terrible time but that shouldn’t silence our desire to have a good time. To dance. To dream. To love. To be one with the world. To realize that we’re not alone. I want Sudanese kids to see a person like them as a positive role model in the arts. I want Sudanese people, all over the world, to know that the world accepts us even when our own leaders, such as Omar El-Bashir or Donald Trump, do not. And ultimately, I want to make it clear that the world is a better place because of our differences. We’re all strangers in this ever-stranger land of America. We are all the American Dream. Dépaysé is a place we can all know as home, with elements of all our homes. It's an act of imaginary cartography — on Mars, I called that place “Caparundi,” a place where Africa, North America, South America, Asia, and the Caribbean all meet in joyous harmony. The music is playing there all night long. Come in and dance and sing. And stay for the conversation.